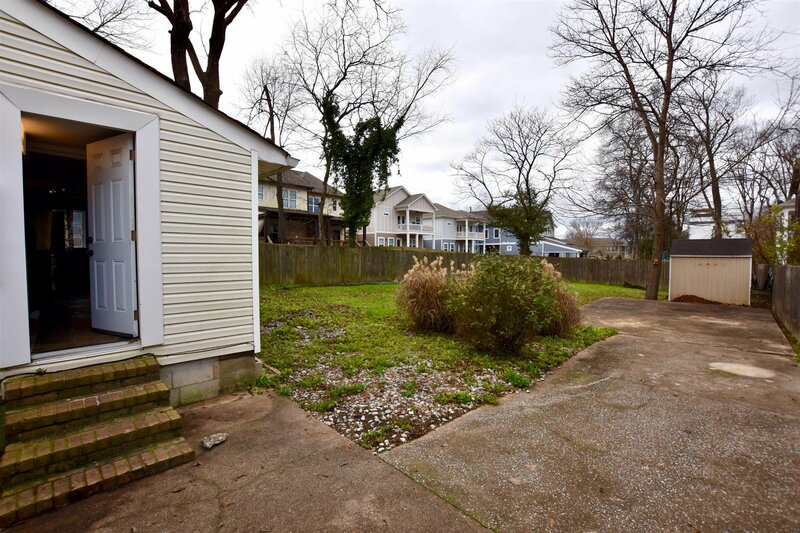 Attention First Time Home-Buyers and Investors: this 897 sq ft, 2 bedroom/ 1 bath, is loaded with charm and sits on an oversized R6 lot in the 37206 zip code. 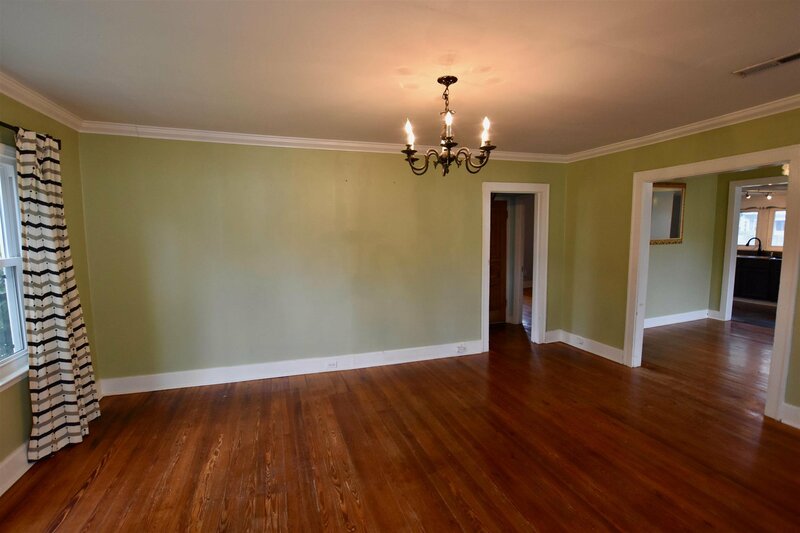 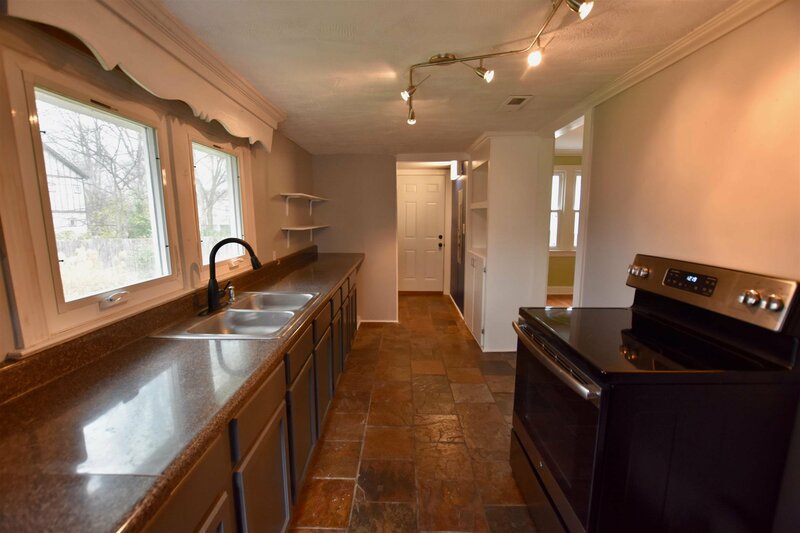 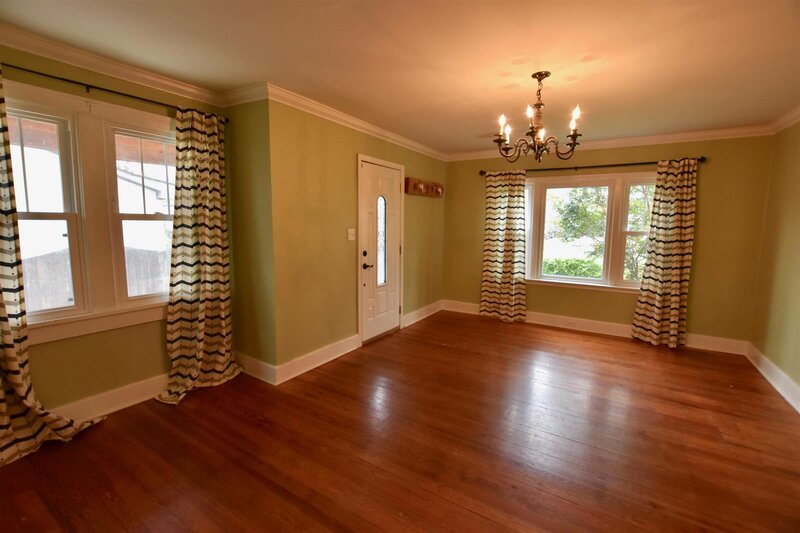 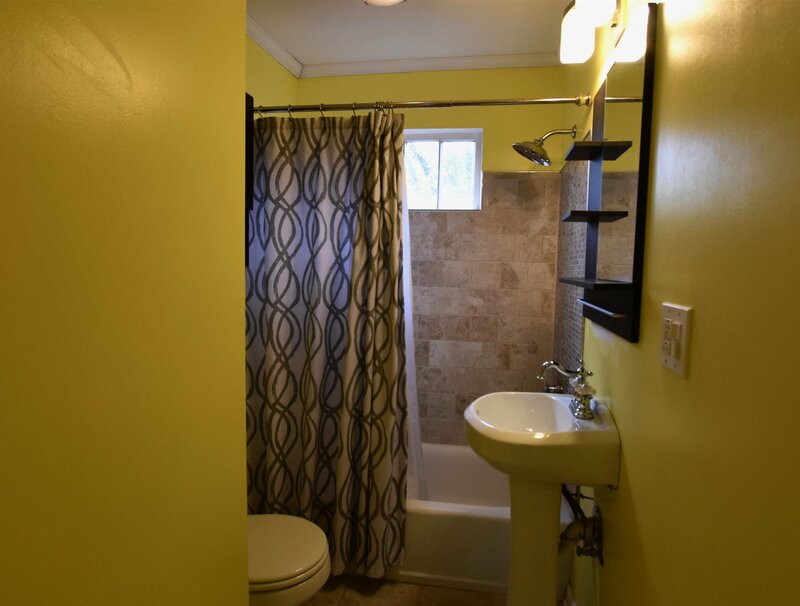 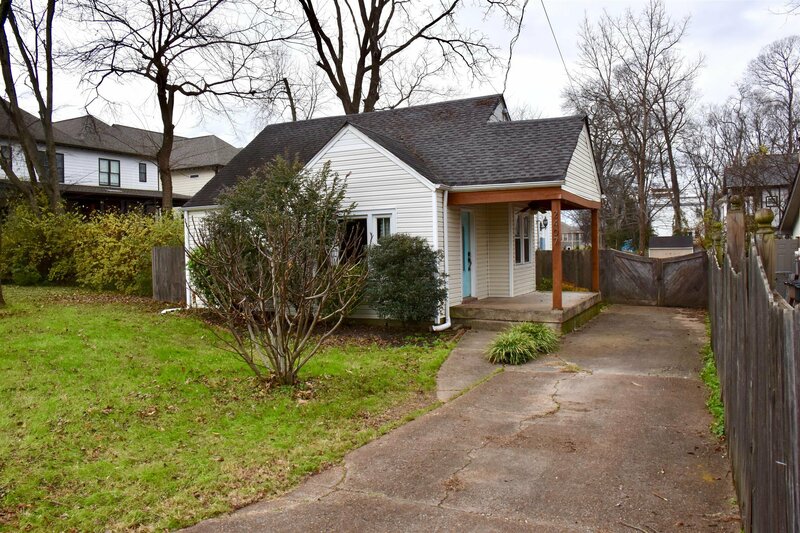 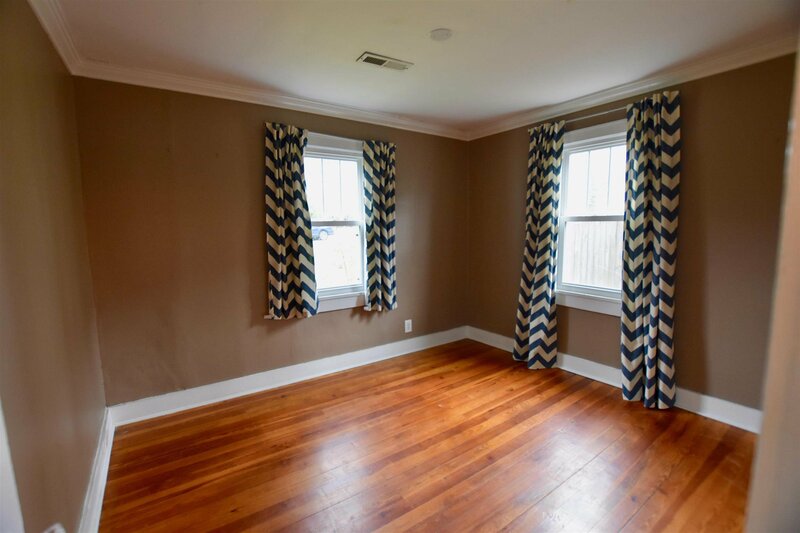 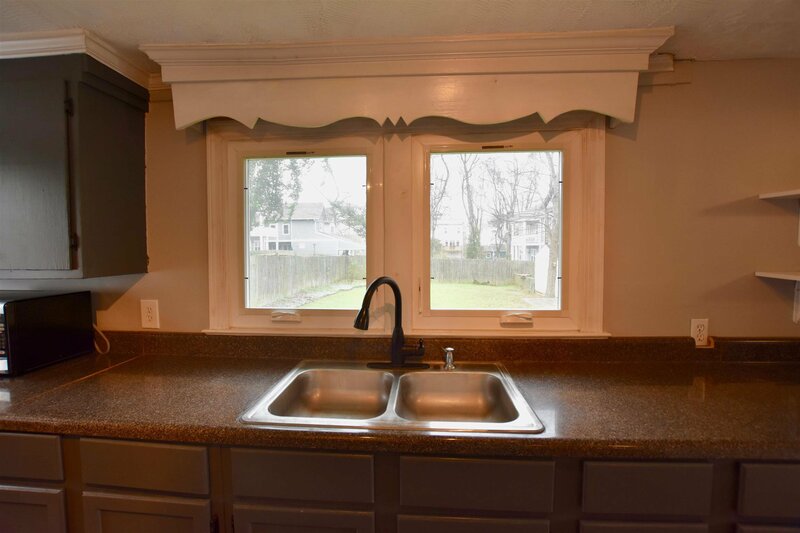 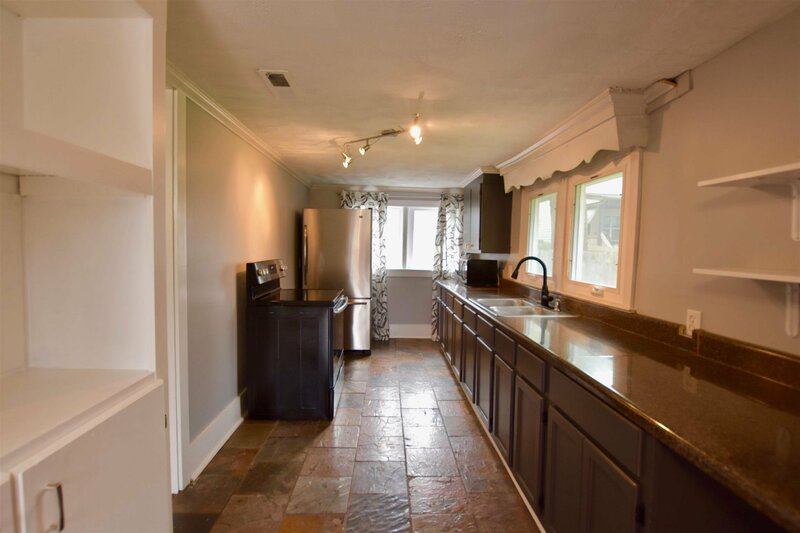 This home features original hardwoods floors, tiled kitchen, huge fenced-in backyard, tankless water heater, storage shed, and loads of East Nashville charm. 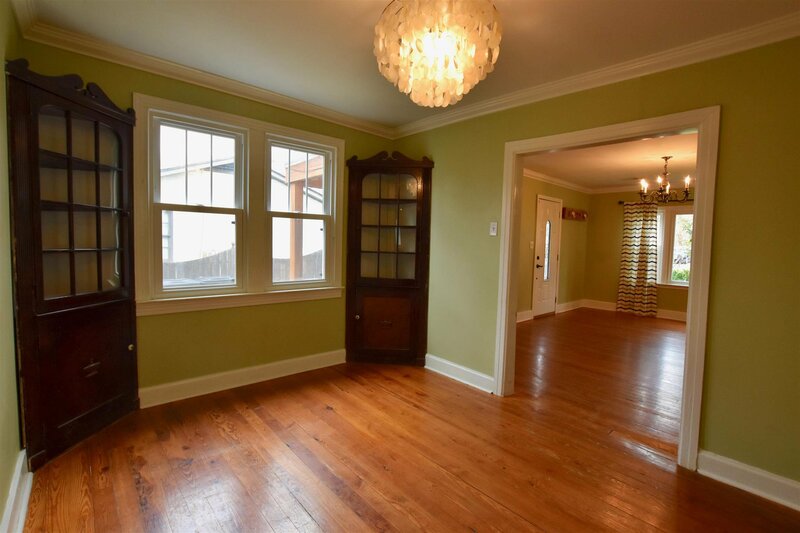 Listing courtesy of Crye-Leike, Realtors. 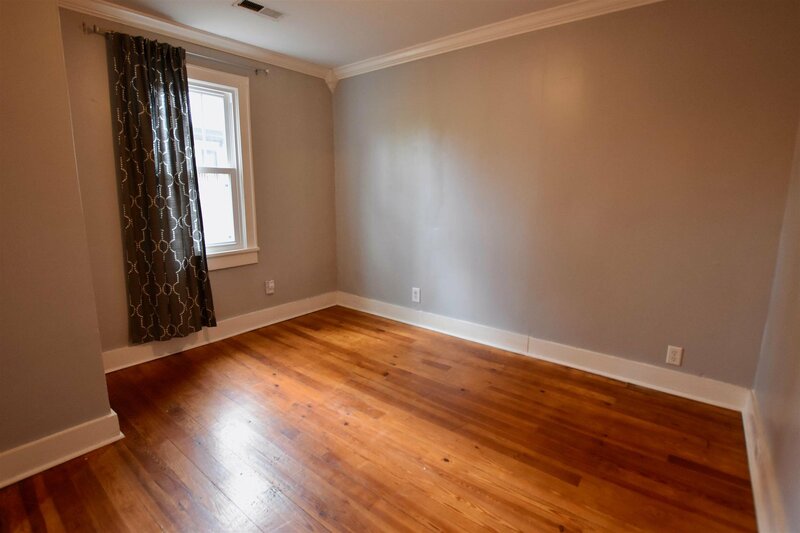 Selling Office: Compass Tennessee, LLC.